Once again, United Airlines is in hot water. Social media users are incensed after a small dog died on a United (UAL) flight. What happened exactly isn't completely clear. One person who claimed to be a passenger on the flight said on Facebook that the flight attendants forced the dog's owner keep it in the overhead bin for the three-hour trip. The airline apologized on Tuesday for the dog's death. "This was a tragic accident that should never have occurred, as pets should never be placed in the overhead bin," the company said. "We assume full responsibility for this tragedy and express our deepest condolences to the family and are committed to supporting them. We are thoroughly investigating what occurred to prevent this from ever happening again." For United, or any company, it's a public relations disaster. But United is in a particularly tough spot given its recent history. Last April, United was roundly criticized when a passenger was violently dragged off one of its planes to make space for commuting crew members. Dr. David Dao's treatment gained national attention in part due to United's bungled response. 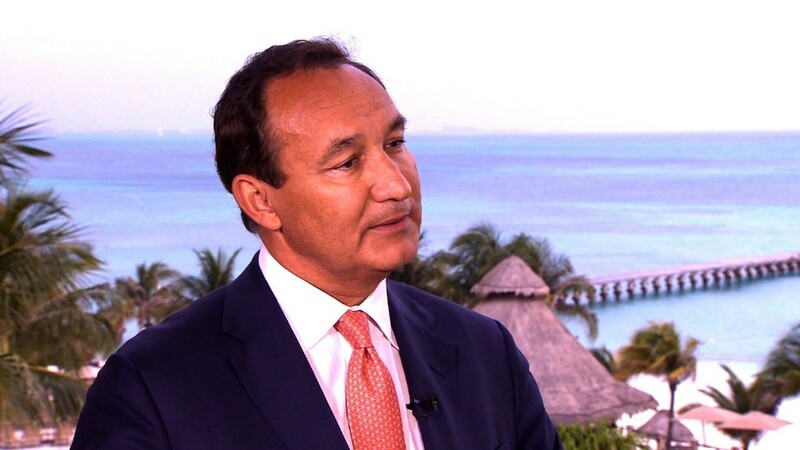 At first, CEO Oscar Munoz apologized for "having to re-accommodate ... customers." But people on social media called that statement callous — and pointed to graphic videos of the incident, which had gone viral. Things went from bad to worse when Munoz doubled down in a letter to employees, which described Dao as "disruptive and belligerent." United then had to issue a third statement, in which Munoz called the episode "truly horrific" and promised to "do better." The whole ordeal was a fiasco for United — and for Munoz. The company said he would not take over as chairman of the board later that month. So far, United's response on Tuesday has done little to quell public outrage — and least online. People are messaging United to say they will never fly on the airline again. Public relations experts gave United's response mixed reviews. "It feels sterile, and loveless," Ed Zitron, founder of media relations company EZPR, said about he airline's statement. Ronn Torossian, CEO of the public relations agency 5WPR, said he's not sure what else United could have said regarding the situation. "I think they're owning up to the fact that a mistake was made," he said. In the end, Torossian said, people will forget — and the bar for United is already low. "People have very low expectations from United, and just about every other airline," he said. United didn't respond to a request for further comment on its response.